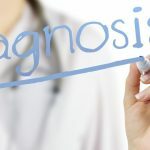 Measuring the serum levels of four specific biomarkers could help doctors detect cardiac sarcoidosis, identify patients with systemic lesions instead of heart symptoms only, and predict prognosis, a new study has concluded. The biomarkers are BNP, ACE, sIL-2R and cTnI. The study, “A Multiple Biomarker Approach in Patients with Cardiac Sarcoidosis,” was published in the International Heart Journal. 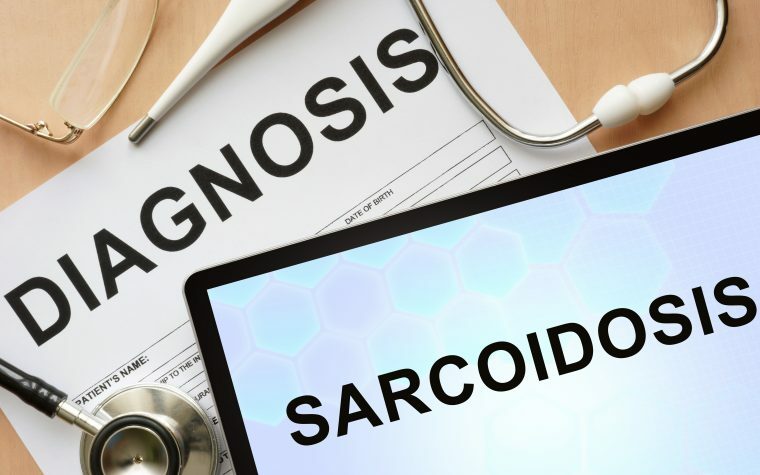 Although sarcoidosis typically affects multiple organs including the heart, isolated cardiac sarcoidosis does not involve other organs and leads mainly to cardiac symptoms. These include ventricular arrhythmias, left ventricular dysfunction, and electrical conduction disturbances. Isolated cardiac sarcoidosis is difficult to diagnose, as cardiac symptoms are the only indicators of lesions. Current diagnostic options are invasive, costly, inaccurate, or risky. 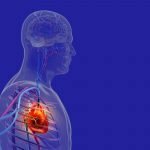 These include myocardial biopsy (a biopsy of the heart’s muscle), magnetic resonance imaging (MRI), and FDG positron emission tomography (PET). Previous studies reported that several biomarkers could be useful in diagnosing cardiac sarcoidosis, particularly angiotensin-converting enzymes (ACE), soluble interleukin-2 receptor (sIL-2R), B-type natriuretic peptides (BNP), and cardiac troponins. However, a biomarker of cardiac sarcoidosis has yet to be established. ACE induces the production of angiotensin II and is involved in regulating blood pressure and body fluid balance. 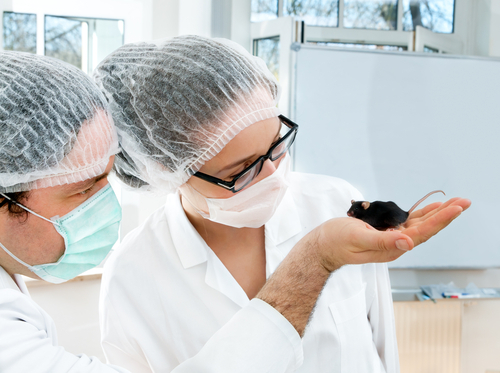 sIL-2R is implicated in immune response. BNP, a hormone produced in the heart, is an indicator of heart failure. Cardiac troponins are released upon damage to the heart muscle. A team from Japan’s Fukushima Medical University hypothesized that a multiple-biomarker approach would be best to assess cardiac sarcoidosis. To test their hypothesis, researchers compared the plasma levels of ACE, sIL-2R, BNP, and cardiac troponin I (cTnI) in 172 sarcoidosis patients diagnosed from 2002 to 2015. All patients underwent screening for cardiac involvement using common approaches such as MRI, FDG PET, myocardial biopsy, or physical examination. The levels of these biomarkers were compared between 49 cardiac sarcoidosis patients (28.5 percent of the group), including 19 (11.1 percent) with isolated cardiac sarcoidosis and 30 (17.4 percent) with non-isolated cardiac sarcoidosis, and 123 non-cardiac sarcoidosis individuals with lesions in the lungs, liver, kidneys, or skin, among other locations. Results showed that while BNP levels were markedly higher in cardiac sarcoidosis patients than in non-cardiac patients (278.5 versus 21.8 pg/mL), the levels of ACE, sIL-2R, and cTnI were not different between the two groups. Subsequent analysis showed that a BNP cutoff value of 40 pg/mL identified cardiac sarcoidosis with a sensitivity of 85.4 percent and a specificity of 68.1 percent. Researchers cautioned, however, that factors such as left ventricular hypertrophy (enlargement), older age, and impaired renal function could affect blood levels of BNP, potentially influencing its diagnostic value. Within the group of cardiac sarcoidosis patients, the team found that levels of ACE and sIL-2R were significantly higher in non-isolated cases (with systemic lesions) than in isolated ones (ACE: 25.8 versus 18.2 U/L; sIL-2 R: 1,170 versus 380.5 pg/mL). In contrast, levels of BNP and cTnI did not differ between the two types of patients. Thirteen events of fatal arrhythmia and seven new onset heart failure events were observed during the follow up-period (a mean of 84 months). When looking at the impact of the potential biomarkers on cardiac sarcoidosis prognosis, cTnI was seen as a predictor of fatal arrhythmia and BNP of heart failure. “We are the first to report the utility of a multiple biomarker approach for comprehensive management of sarcoidosis,” the researchers wrote. 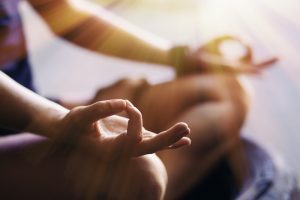 Among the study’s limitations, the authors noted its relatively small number of patients. Prospective studies with more patients are needed, they said. Tagged ACE, biomarkers, BNP, cardiac sarcoidosis, cardiac troponin I, fatal arrhythmias, heart failure, sIL-2R.